Monnit Corporation's portfolio of ALTA wireless sensor solutions is now available through Digi-Key Electronics, a global electronic components distributor, thanks to Digi-Key joining Monnit's new IoTvantage™ Premier Internet of Things (IoT) Partner Program. 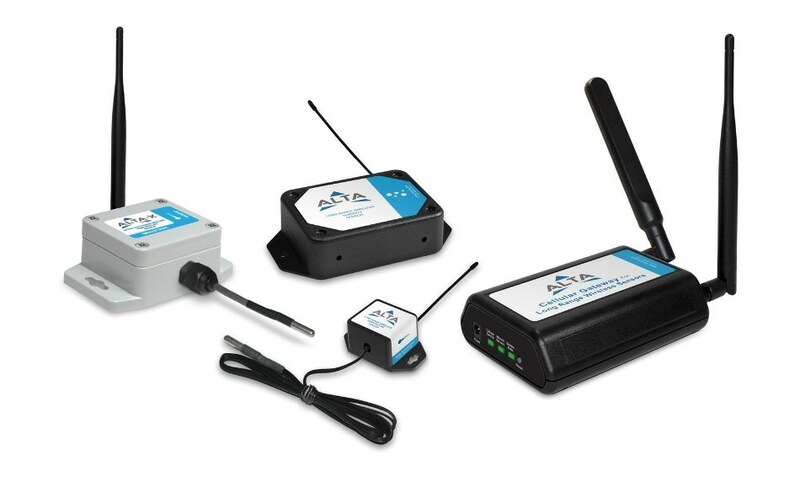 ALTA is the only wireless sensor platform available today that offers 1,000+ feet wireless range (non-line-of-sight), 10+ year battery life, and integrated bank-level security. "We are excited to be working with Digi-Key as a distribution partner," said Brad Walters, CEO of Monnit Corporation. "Digi-Key's expertise and presence in the electronics industry combined with Monnit's award winning ALTA wireless sensing solutions will make the Internet of Things more accessible than ever before." Monnit's solutions will be available to Digi-Key customers via ten market-specific application kits with either cellular or Ethernet connectivity. Current application kits include; Commercial Refrigeration, Remote Real Estate, HVAC, Pharmacy/Lab, IT Server Room, Corporate Property, Agriculture, Mobile Refrigeration, Industrial Manufacturing and Small Business. Each kit includes everything needed to get started and requires less than 5 minutes to set up. "We are eager to partner with Monnit and assist them in bringing the Internet of Things to companies all over the world," said David Stein, VP, Global Semiconductors at Digi-Key. "Partnering with Monnit will allow us to provide their easy-to-use, industry-leading ALTA wireless sensing solutions to our customers, helping them realize efficiencies and cost savings for their businesses."